Being a member of Extrawest team for almost 2 years, Timur has represented himself as a talented artist and decent professional. 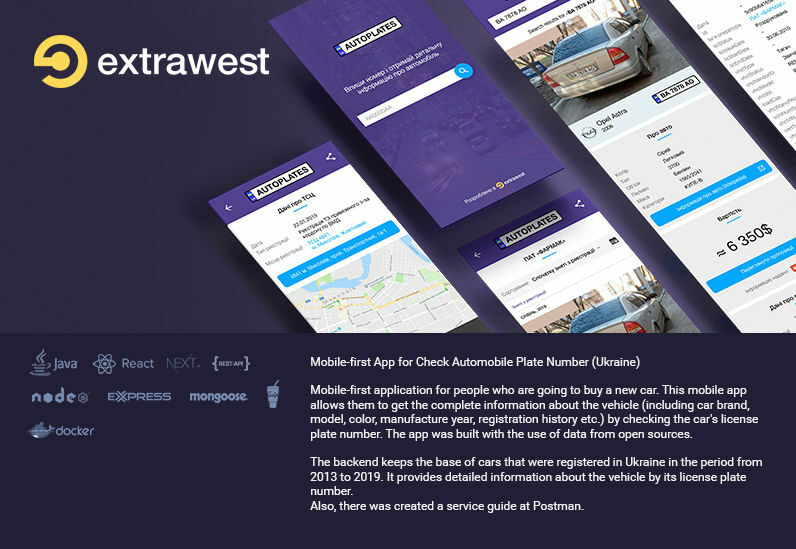 Within this period, his main tasks were research and creating structure for specific websites, social networks and online stores, admin panels, creating architecture and design mockups for different products. He is enterprising, responsible and communicative person. Timur is a great team player focused on the best final results. 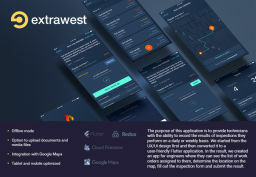 Creating UI & UX of the application. The purpose of this application is to provide technicians with the ability to record the results of inspections they perform on a daily or weekly basis. We started from the UX/UI design first and then converted it to a user-friendly Flutter application. 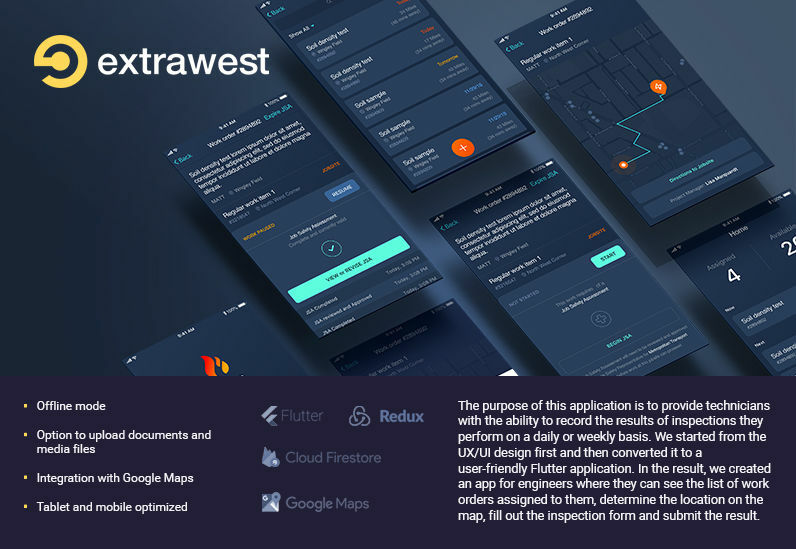 In the result, we created an app for engineers where they can see the list of work orders assigned to them, determine the location on the map, fill out the inspection form and submit the result. Research and creating structure for app screens. Web/UI design and architecture conception to final design structure and logic. Communication with development team for updates and architecture innovation. 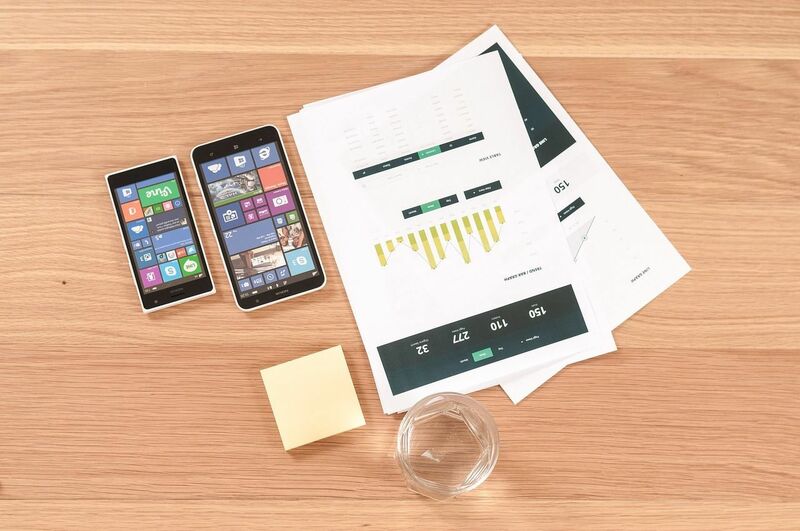 Creating responsive app design. 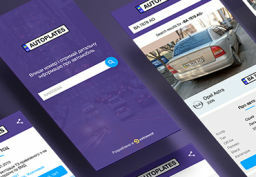 Mobile-first application for people who are going to buy a new car. This mobile app allows them to get the complete information about the vehicle (including car brand, model, color, manufacture year, registration history etc.) by checking the car's license plate number. 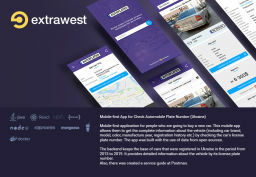 The app was built with the use of data from open sources. Creating mobile app design from scratch. 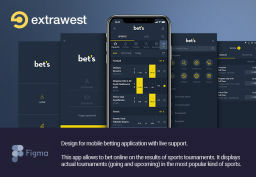 Design for mobile betting application with live support. 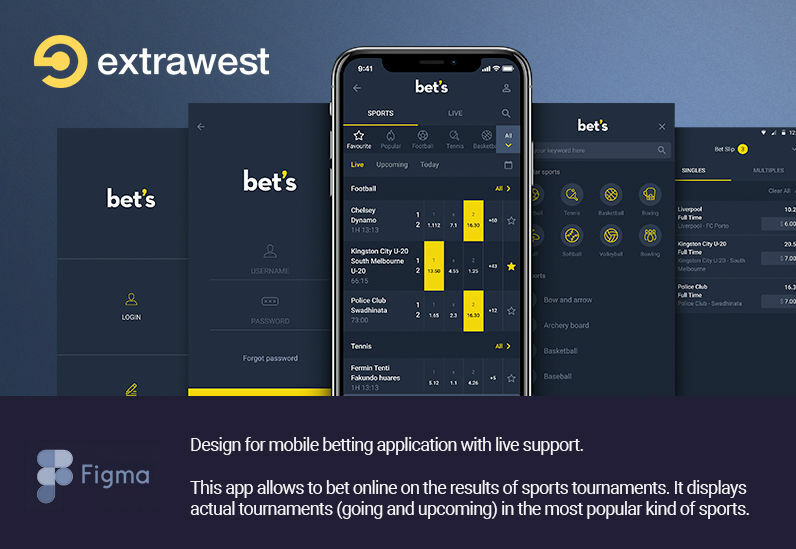 This app allows to bet online on the results of sports tournaments. It displays actual tournaments (going and upcoming) in the most popular kind of sports. Technologies: - Figma. Research and creating structure for specific social networks and online stores, admin panels. Management different projects as PM/designer. Web/UI design and architecture conception to final design structure and logic. Local, online and team research from A to Z by customer requests. Sketching/Prototyping. Communication between developer teams for updates and architecture innovation. Template and custom web design. Responsive design.